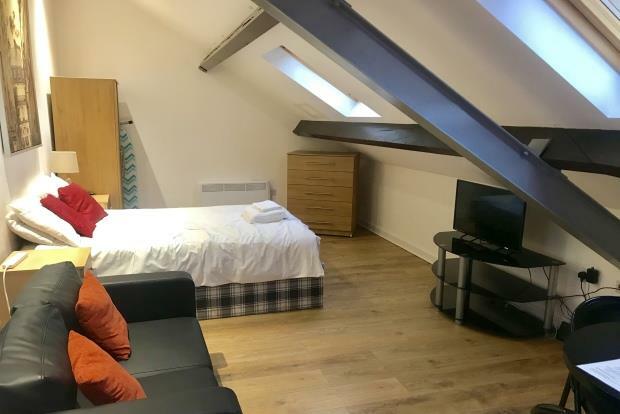 Recently built redevelopment in the City Centre offering stylish and modern living. As you enter the apartment you are greeted by a spacious and light open plan living and kitchen area with laminate flooring. The newly fitted kitchen has all appliances included. The spacious bedrooms also offers lots of light and new carpet. There is also a shower room. The property is offered unfurnished but can be furnished at an extra Â£50 per calendar month. There is also parking available at an extra cost.